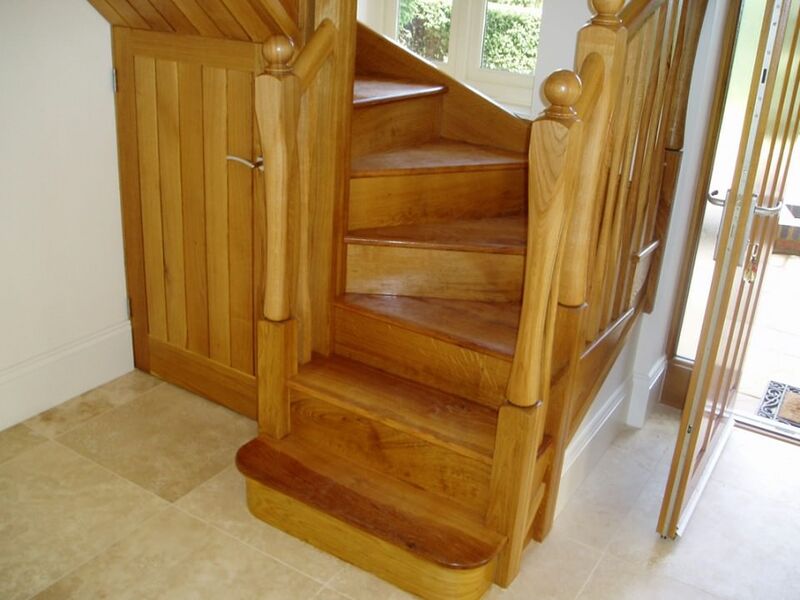 Here at Archway Joinery, we offer bespoke staircases to customers throughout Bedford and the surrounding areas. Add real value to your property with Archway Joinery. 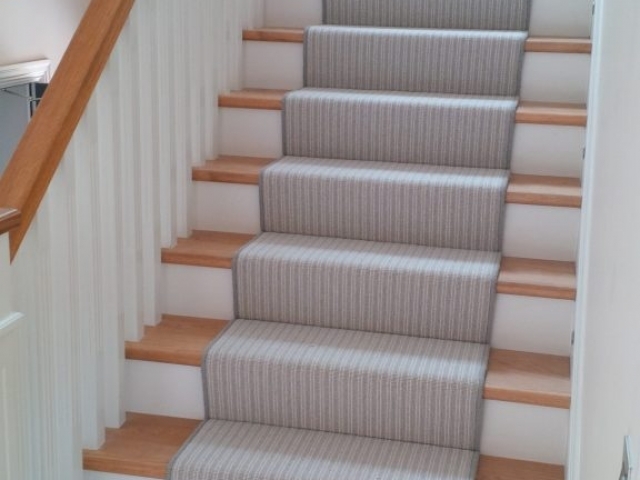 Choose us for an extensive range of staircase installations for a stylish new look for your property in Bedford, Milton Keynes, and nearby areas. Get in touch today for a quote. Look no further than Archway Joinery for the best service. 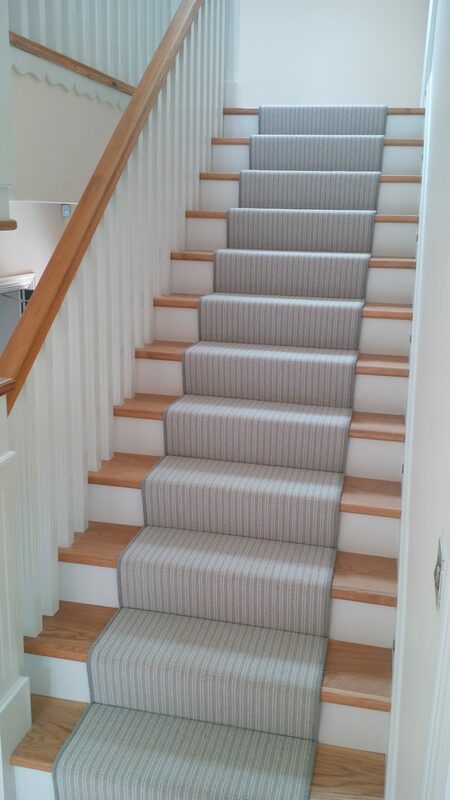 Create the perfect centrepiece with our quality stair installations for clients in and around Bedford, Milton Keynes. Make the most of the space in your home. Ask our installers to build in a cupboard underneath your stairs for extra storage space. 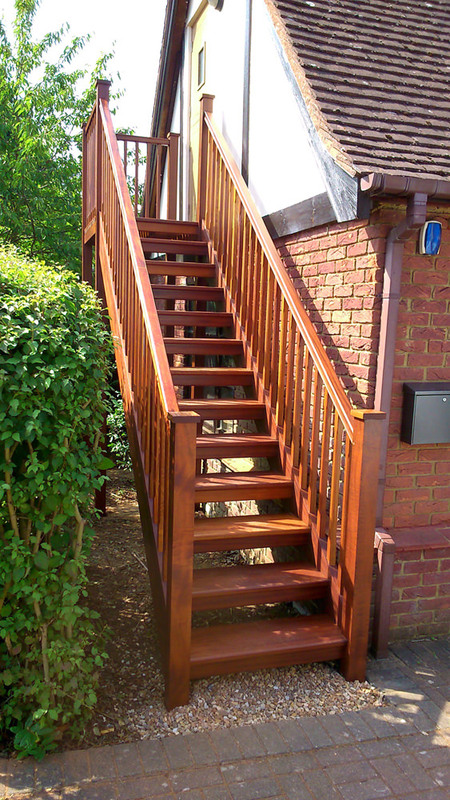 We manufacture the finest staircases, only using high quality timber. The attention to detail we show is outstanding to provide you with a first-class finish. 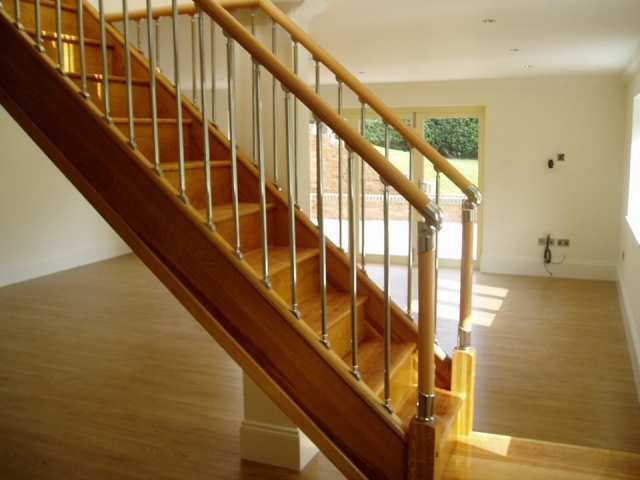 Why Choose Us For Bespoke Staircases in Bedford? For more information on our bespoke staircases or to arrange to have some installed, please don’t hesitate to get in touch with us. One of the Archway Joinery team are always on hand to help and assist. 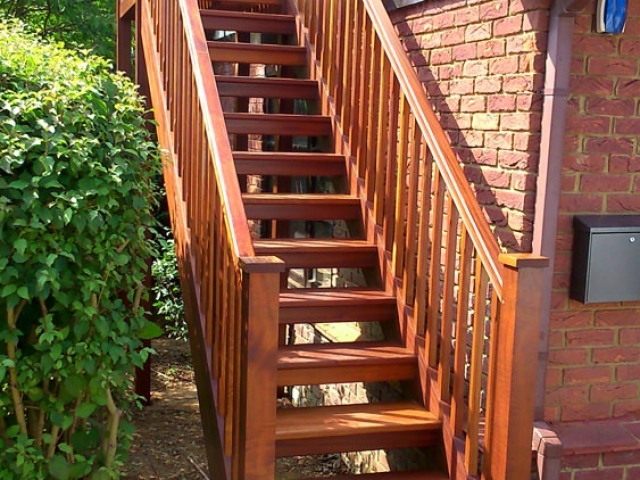 If you’re in need of bespoke staircase installations in Bedford or any of the surrounding areas of Bedfordshire, then be sure to get in touch with Archway Joinery. No matter what your bespoke window requirements might be, we have all of your needs covered. For professional window installation in Bedford, be sure to get in touch Archway Joinery today.